Termite treatments can break down over time and their effectiveness is diminished depending upon a variety of factors, including where you live. In five to six years treatments may have to be re-applied. Treating termites is a complex job with difficulties. 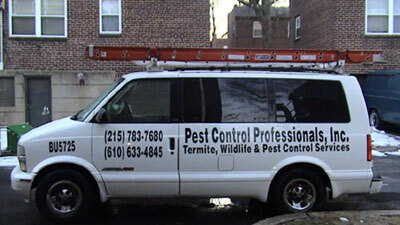 That is why we make sure you only get honest, reliable service from our network of pest control companies. Above is a list of things you can do as a homeowner to protect your home against Termites and the damage they will inevitably cause. However, keep in mind that the only guarantee to help lower the risk of termites is ongoing protection and prevention.